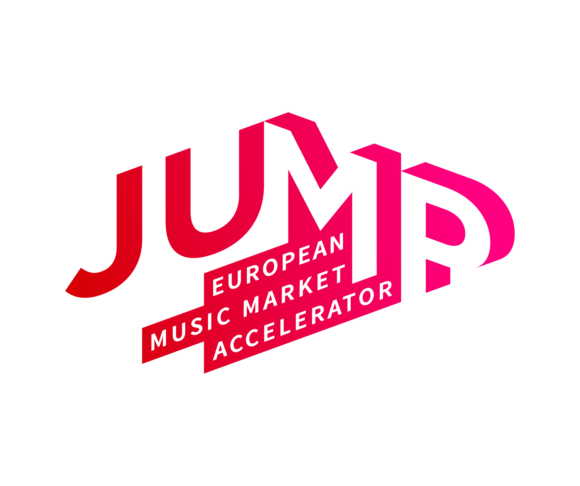 JUMP – the European Music Market Accelerator provides a framework for music professionals to develop innovative business models. Six European countries working together for a wide new project: JUMP – European Music Market Accelerator. JUMP provides a framework for music professionals to develop innovative business models. It aims to help the music sector adapting to the recent transformations of the market, while encouraging it to work on a transnational level. JUMP is co-funded by the Creative Europe Programme of the European Commission, coordinated by Mama Festival and Convention (FR) and implemented by a network composed of Linecheck – Music Meeting and Festival, Un-Convention (UK), C.T.L (PT), M.E.S.O (GR) and Nouvelle Prague (CZ).